Moving can be difficult and confusing, so you will likely have a lot of questions along the way. If you’re wondering how to tip a mover—or even if you should—then you’ll be glad to at least have these questions answered! Below you can learn some useful tips for giving tips (pun intended) while gaining answers to common tip-related dilemmas. We might assume that tipping movers works just like tipping your waiter or waitress, but that isn’t always the case. Did you know that not all moving companies accept tips? If you’re the generous type that likes to reward exceptional service, it’s best to ask your moving company if they have a tipping policy. From there, whether or not to tip is completely up to you and is by no means expected or required. When we think of a tip percentage, you might consider that standard 20% often expected at restaurants. There is no set expectation when tipping movers, so this is up to you based on what you think is deserved. Some base tip rates on $10 per mover for every four hours worked or $20 per mover for a full day of 8 hours. 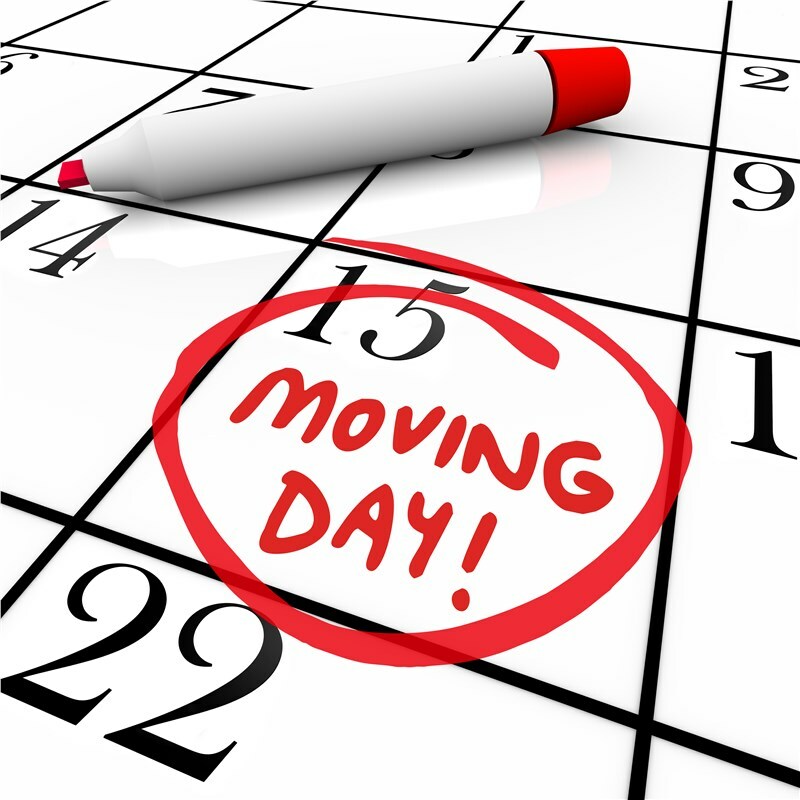 You might give more if the movers had to deal with an exceptionally difficult relocation. Who to tip partially depends on the tipping policy of your moving company. However, if there are no set guidelines for who to tip, you can either tip the entire crew or individuals that stood out in their professionalism or willingness to serve difficult needs. Most agree that if you tip the entire crew it’s best to tip each member individually once the job is complete. Cash placed in a sealed envelope is usually the best and easiest method whenever possible. Do You Want Tip-Worthy Miami Movers? If you’re looking for reliable movers that are worth tipping, yet never require or expect one, go with A-1 Fargo Van & Storage. We offer full-service moving and storage solutions for South Florida residential and commercial relocations of any distance and complexity with a strong dedication to excellence!